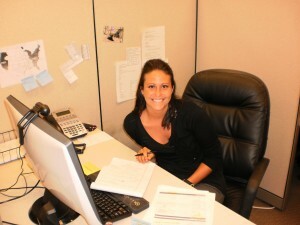 KellyMitchell would like to welcome Jen Zang to our internal team in St. Louis! Jen will be working as a technical recruiter, and we couldn’t be more excited to have her on board with us. Welcome, Jen! We are always on the lookout for great talent. If you are interested in being a part of our team, check out our job fact sheet for more information!